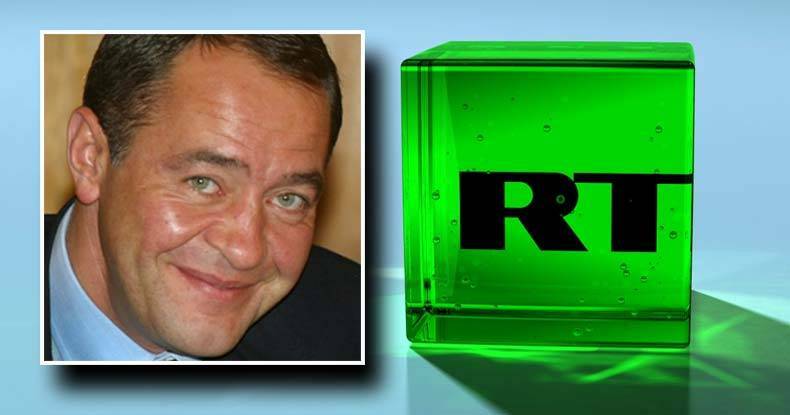 Washington D.C. — In November, the Free Thought Project reported that Mikhail Lesin, the former head of media affairs for the Russian government, and the founder of Russia Today (RT), was found dead in the hotel room that he was staying at in Washington DC. Lesin, who is said to be a close associate to Russian President Putin, was staying at the Hotel Dupont when he passed away, and very few details about the case have been made public, until now. Originally, in November, authorities announced that Lesin died from a heart attack. However, the results of his autopsy tell a far more sinister story. Lesin’s death comes at a time where he was surrounded in controversy, especially in the US. RT, the Russian-based news source that Lesin founded has become very controversial in the US for challenging the western narrative of foreign policy and privacy issues. Some US politicians have suggested that RT be banned in the US for “spreading propaganda,” while others have been blatant enough to attack Lesin personally. According to the NY Times, until late 2014 Lesin ran the media wing of the state’s energy giant, Gazprom, before stepping down or, more likely, being forced out. He ended up in the United States, where he and his family owned properties in Los Angeles said to be worth far more than the salary of the former government minister. Some US Senators, including Roger Wicker of Mississippi, recently called for the Department of Justice to open an investigation into Lesin’s finances. Wicker was concerned that Lesin made too much money, something that was really none of his business. “That a Russian public servant could have amassed the considerable funds required to acquire and maintain these assets in Europe and the United States raises serious questions,” Wicker said. On Thursday, the district’s chief medical examiner’s office said Lesin died from blunt force injuries to his head. It seems as though Lesin’s enemies finally acted on their resentment of the millionaire. The announcement of the heart attack back in November makes this case all the more ominous considering the fact that the medical examiner’s office also said Lesin’s body had blunt force trauma to the neck, torso, arms and legs too. How did authorities overlook his wounds? What’s more, investigators have yet to declare his death a criminal act, even after these findings. The medical examiner’s office did not explain the timing of its announcement, nor why the findings took so long, reports the NY Times. Officials there had said as recently as Wednesday that it would not imminently release its findings, only to reverse course the next day. According to the Times, his death remains the subject of a police investigation, though spokesmen for the Metropolitan Police Department and the F.B.I. in Washington declined to comment.